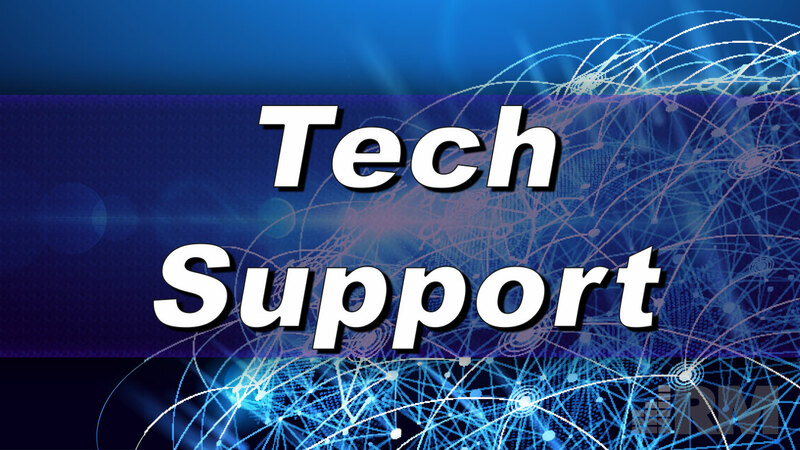 Tech Support from Reliant Media is just a click away. Whether you are a long time customer or are just starting out with us, all tech support requests are answered in FIFO (first in/first out) order via their reception in the online ticket system. Click below to send us an email and let us know how we can help today!